This series helps the ordinary reader to understand the true meaning of the Bible text. Each volume presents a passage-by-passage interpretation of the text coupled with discussions of major themes and critical issues. 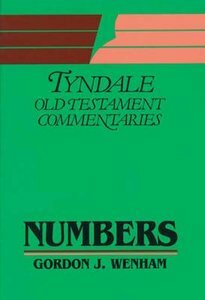 About "Numbers (Tyndale Old Testament Commentary Series)"